Police in the southern province of Guangdong have detained seven labor activists, including three leading members of China's nascent grassroots labor movement, on charges they improperly intervened in labor disputes, the official Xinhua News Agency said Tuesday. The report came nearly three weeks after Zeng Feiyang, Meng Han, Peng Jiayong and other activists were taken away. Xinhua confirmed the detention of seven of them, who reportedly have been denied access to lawyers. Their detentions and the accusatory article in the state news agency are part of a crackdown on labor activism, which has been growing as labor disputes increase amid an economic slowdown. The Hong Kong-based China Labor Bulletin reported 2,606 labor disputes this year, up from last year's 1,379. In November, the organization recorded 301 labor incidents, the highest monthly total this year. 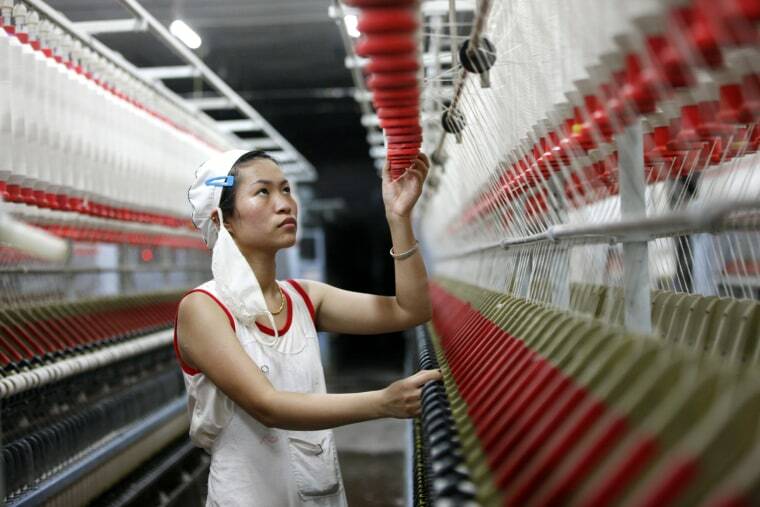 The labor groups are independent of the official All-China Federation of Trade Unions, which has been accused of failing to protect workers' rights. Grassroots labor activists have gained popularity with migrant workers and have offered them many services, including legal aid. In recent years, labor activists have helped workers elect their own representatives for group negotiations with management and organize collective actions, such as protests and work stoppages. Chinese authorities are wary of the grassroots activism and have said hostile foreign forces are using illegal rights groups and activists to compete for the hearts of workers, sabotage the unity of the working class and undermine the state-sanctioned union. Xinhua said Zeng and his group were funded by overseas organizations and incited workers to stage strikes that disrupted public order and hurt workers' interests. The ruling Communist Party says it is a party of the working class, but does not tolerate any social force that may threaten its monopoly over Chinese society. Since President Xi Jinping came into power in early 2013, the government has tried to tame social media, prosecute activists championing civil society, crack down on rights lawyers, and rope in non-governmental organizations.